Finding the right music to add to your video or film can be an arduous and confusing process. Many people don’t know where to begin and most don’t understand the legal issues associated with using music in an online video. Vimeo’s new Music Store makes it easy to discover and download music that creators can use in their videos. Music Store fits right into the natural creative path you go through when trying to finish a video project. The Vimeo Music Store lets you search across its 45,000+ catelog of tracks across Genre, Tempo, Theme, Mood, or Instrument; all with a handy autocomplete on the tags matched in its database. With the search done your free to preview the tracks (unfortunately you can’t jump to later points in a previewing track which can be frustrating), save favourites or add to cart/download the tracks you want. The tracks which do cost money come in two licensing flavours: Personal ($1.99) for projects that won’t make money, and Commercial ($98.00) for films heading towards a festival run or web video that could bring in some cash. 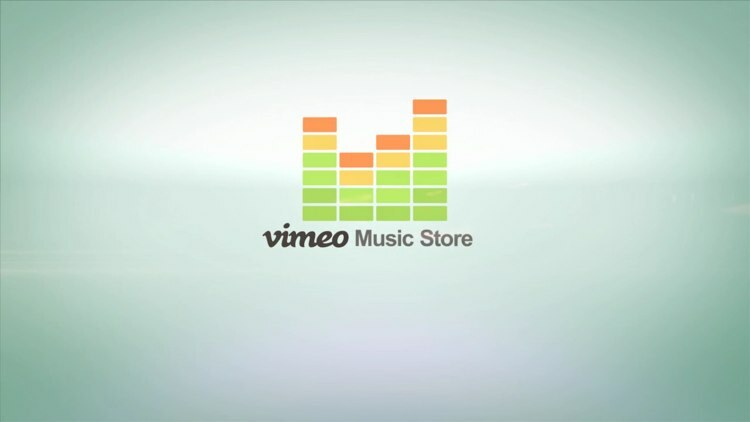 The Vimeo Music Store is dirt simple to use, has a wide selection of decent, varied tracks all available at rates which are easily within the realms of affordability even for the most cash strapped production, so now there’s no reason for your soundtrack to be the weak link of your film.